Screenshot via DailyMotionA screenshot of a video from an account that appeared to belong to Nasim Aghdam. 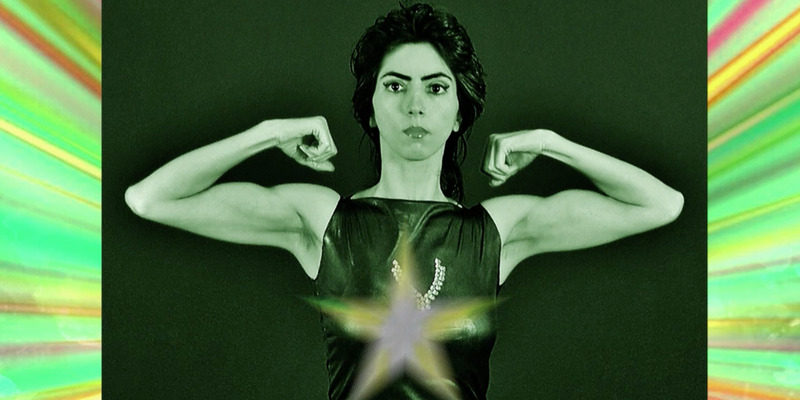 The father of Nasim Aghdam, the suspect in the shooting at YouTube’s headquarters, said that she was angry at the video platform. She had been missing for several days before the shooting. The father of Nasim Aghdam, the suspect in the shooting at YouTube’s headquarters, reportedly said that she was angry at the video platform and believed it was discriminating against her. Aghdam said his daughter had told her family she was angry at YouTube, according to the San Jose newspaper, Mercury News. She “hated” the company and believed the platform was discriminating against her, the newspaper reported. He said law-enforcement officials later contacted him and said they had found his daughter sleeping inside her car in Mountain View, California, about 30 miles southeast of YouTube’s headquarters, in San Bruno. The man said he told police that his daughter may be travelling to the company’s offices. Aghdam previously criticised YouTube’s move to demonetize certain channels. She took issue specifically with what she believed to be a reduction in viewership on her videos. “There is no equal growth opportunity on YOUTUBE or any other video sharing site, your channel will grow if they want to!!!! !,”a website that appeared to be linked to her Instagram page said.